This week I was thrilled to assist my buyers with the purchase of their forever/dream home in the quaint waterfront community of Point Field Landing. The neighborhood of Point Field Landing is small enclave of homes located either on the Severn River waterfront or within walking distance from this body of water. This charming water privileged community features well appointed single family homes, most with two car garages located on tree lined, mature landscaped lots. A community marina offers docks, boat slips, recreational area and canoe storage to their residents. Point Field Landing is located in the town of Millersville, MD, within the boundaries of the Severna Park school district which includes the nationally recognized and newly renovated public schools – Benfield Elementary School, Severna Park Middle School, and Severna Park High School. 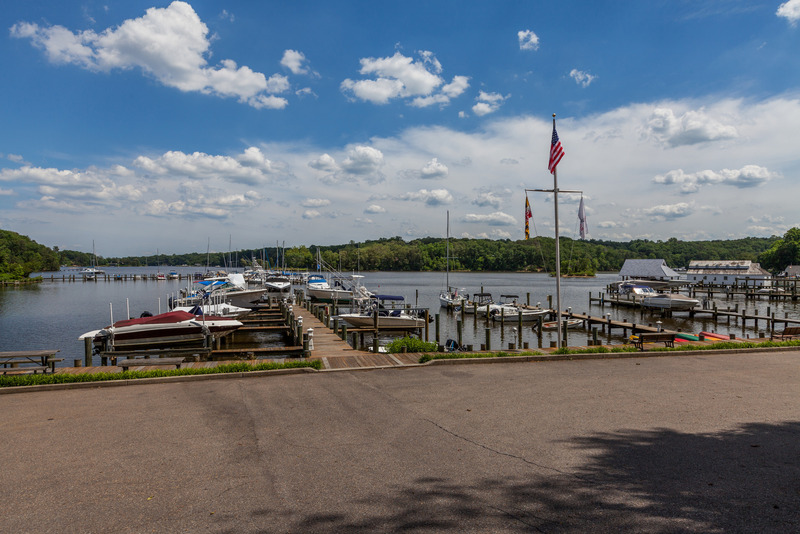 The community marina is one of the most desirable features of the neighborhood, with residents having the opportunity to rent a boat slip for their larger toys as well as storage of kayaks and canoes for smaller water recreation fun. Are you dreaming of your own waterfront dream home? 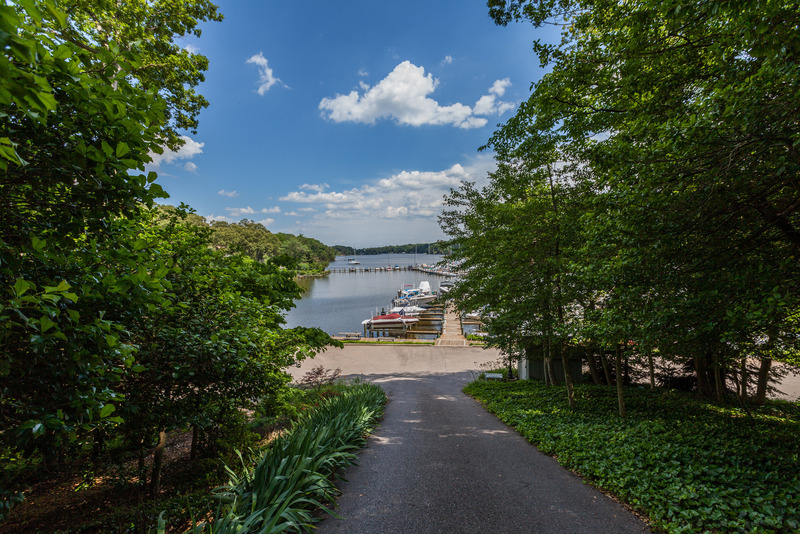 Take a water break and visit my Severna Park/Water Privileged Neighborhood page to find out more about the fabulous waterfront communities in the Severna Park area. Sign up today for my mailing list and be the first to know when waterfront properties hit the market. 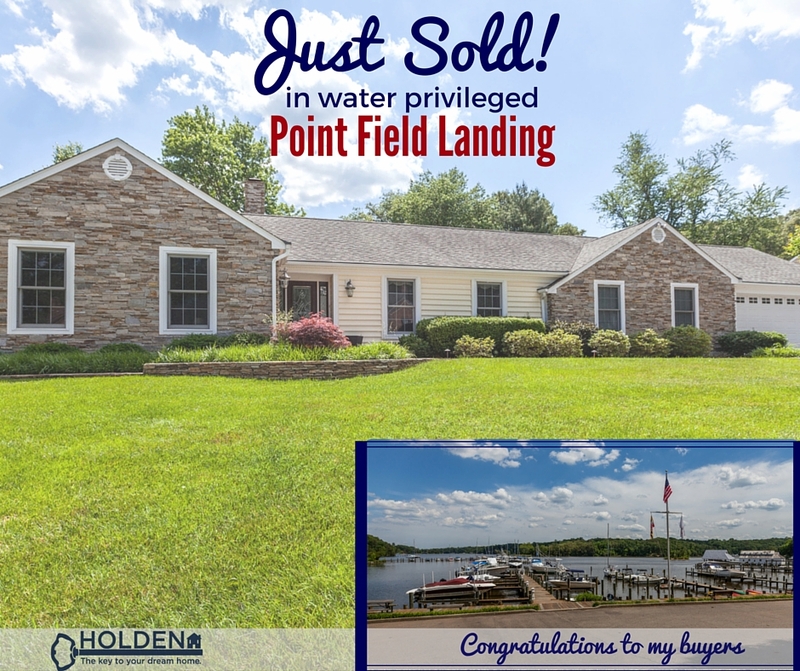 Congratulations to my buyers who will be enjoying their summer splashing on the Severn River in their gorgeous new home in Point Field Landing!